eHarmony – #1 Trusted Online Dating Site for Singles. Find your match today! eHarmony, the #1 trusted dating site, has helped singles find deep and meaningful love for more than 10 years. We are committed to connecting you with highly compatible single matches – even when you’re on the go. Approximately 5% of US marriages begin on eHarmony! We’d love to hear your feedback! 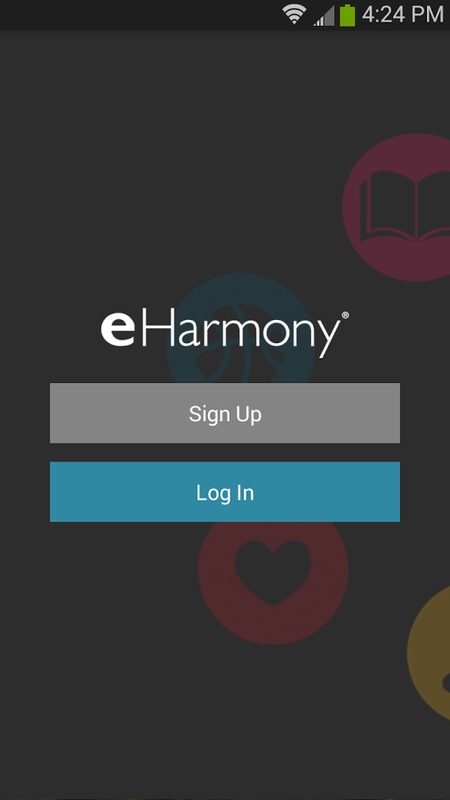 Please email us at usersupport@eharmony.com. 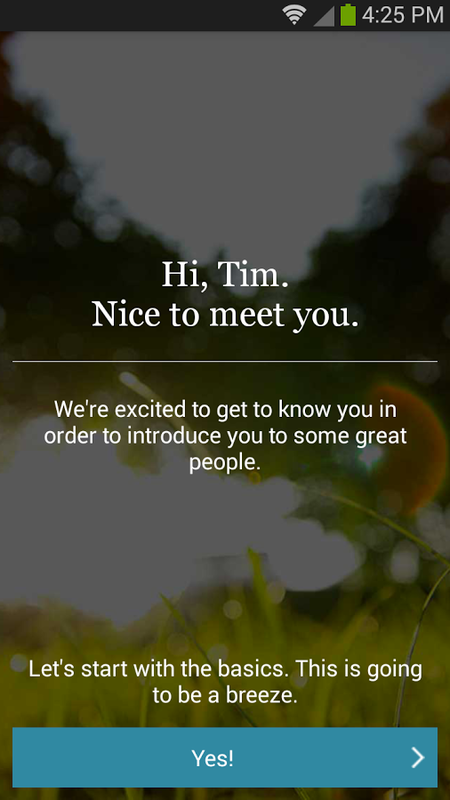 The eHarmony mobile app is better than the dating apps for Skout, Zoosk, OkCupid, Plenty of Fish or Match.com. Unlike other dating sites, where a great photo is all that matters, eHarmony takes online dating to the next level, by taking into account things like common personality traits, interests, values, and beliefs. And as the only site in category that matches singles based on extensive scientific research, our success speaks for itself. • Review your Personality Profile or Premium Personality Profile, which has been created just for you!